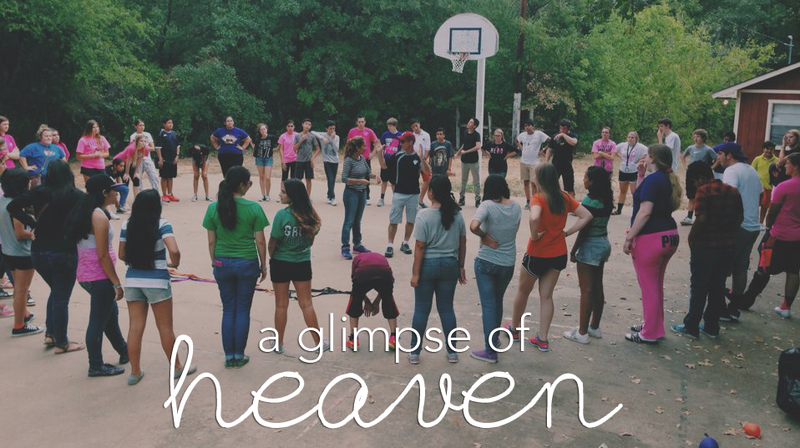 Last week I caught a glimpse of Heaven – where cultures collide without tension and God dwells. I watched students from Texas and Mexico build community without the boundaries we’ve created. Culture, language, history, and race could not deter them from working together to complete tasks. I’m confident they experienced what we’re design for – unity. Unity with the Father and unity with people. < Previous [Heart Fuel] Every. Single. Moment.